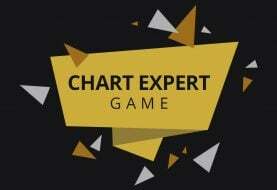 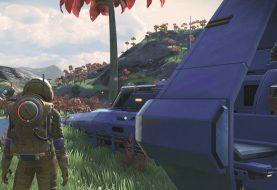 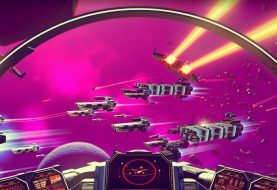 Posts tagged with "no mans sky"
No Man’s Sky Next has recently seen over 50,000 concurrent users on PC alone. 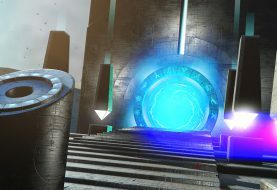 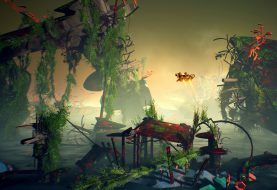 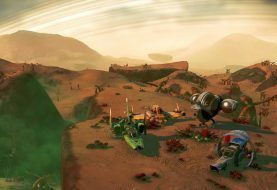 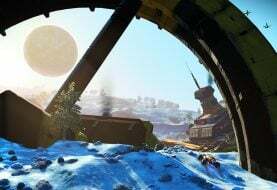 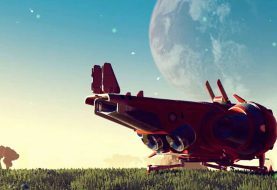 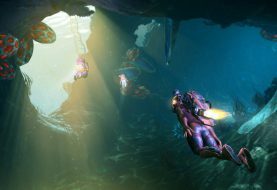 The culmination of their continued efforts is No Man's Sky Next, a massive update coming to PC, PS4 and Xbox One (for the first time) on July 24. 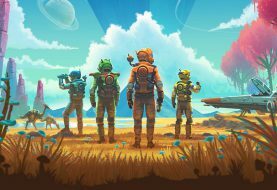 Has Amazon leaked No Man’s Sky Xbox One launch date?